Pre-book your GO Diving tickets and be first in on the action at the show! 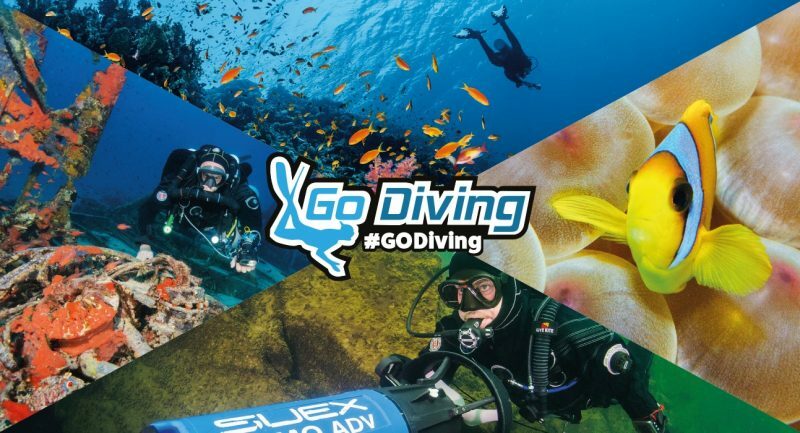 Secure your tickets for the interactive and immersive GO Diving Show now and avoid the pay-on-the-door queues on the day! Head HERE to book your standard admission tickets and then when you arrive at the Ricoh Arena, you can go straight into the action in the main exhibition hall. The packed event, which runs from 22-24 February (trade-only on the Friday, and open-to-all on the Saturday and Sunday), boasts more than 80 stands, scattered among no less than six stages playing host to some 60 speakers, including keynote celebrities Andy Torbet, Miranda Krestovnikoff, Monty Halls, Mehgan Heaney-Grier, Linden Wolbert, Umberto Pelizzari and Jill Heinerth. 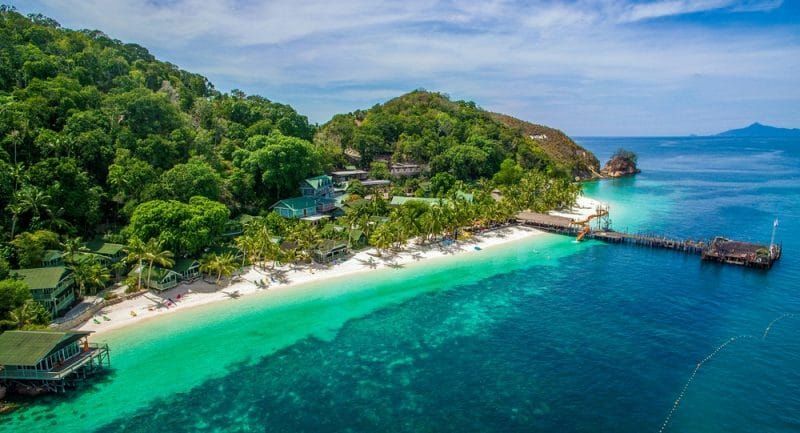 Not to mention interactive elements like a 30-metre caving experience, several virtual reality dives including shark dives, seal dives, cave dives and epic deep technical dives, a navigation challenge, a timed shutdown drill and two 100 sqm pools for trydives, technical trydives and CCR trydives. Due to a rugby match on the Saturday, parking is limited, but the GO Diving team are running shuttle buses from Coventry Railway Station to the Ricoh Arena, and back again, at 15-20 minute intervals, from 9.30am-7pm. On the Sunday visitors to the show have use of all of the venue’s parking facilities, so just turn up and park for FREE! Find out more about the show at www.godivingshow.com.